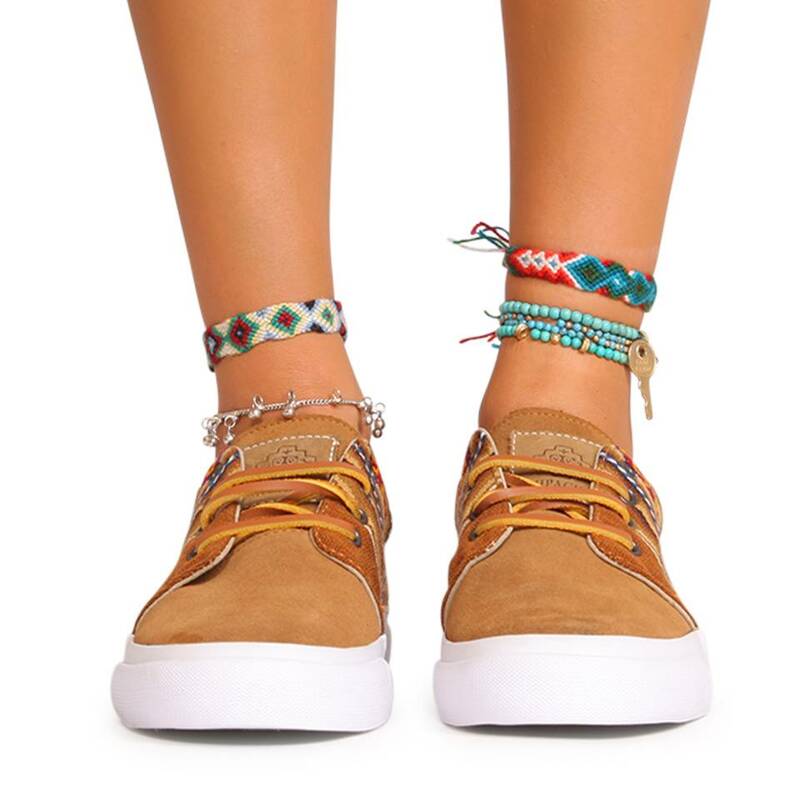 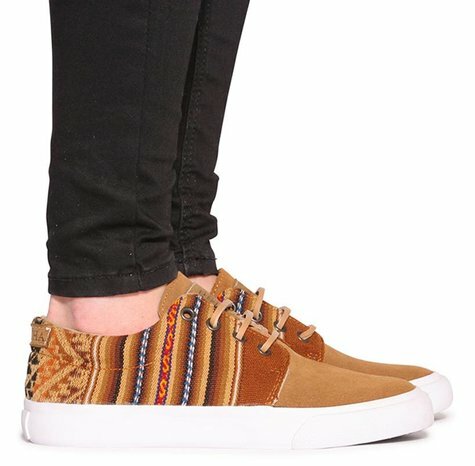 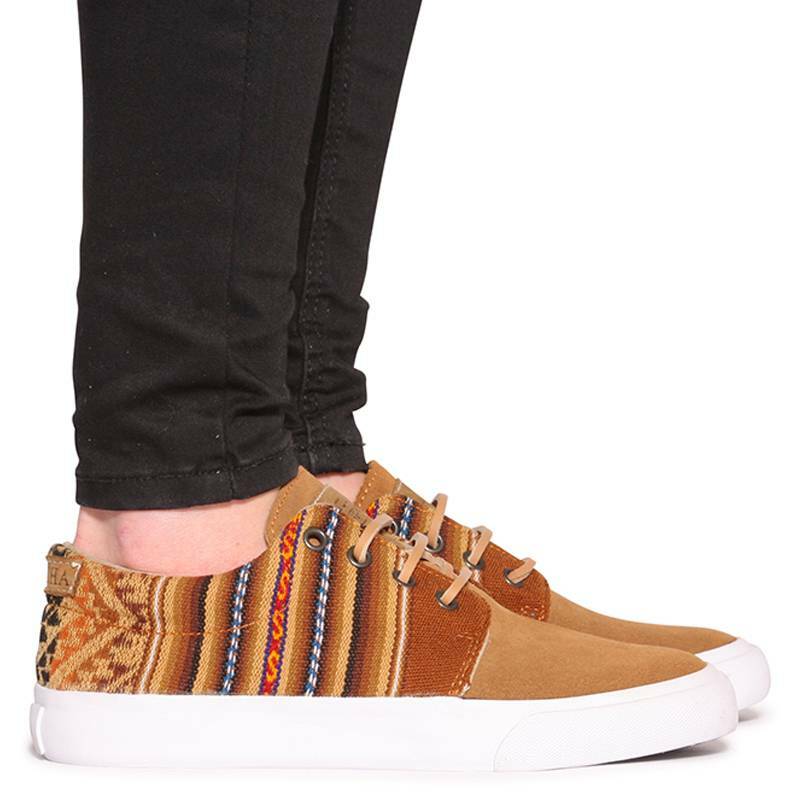 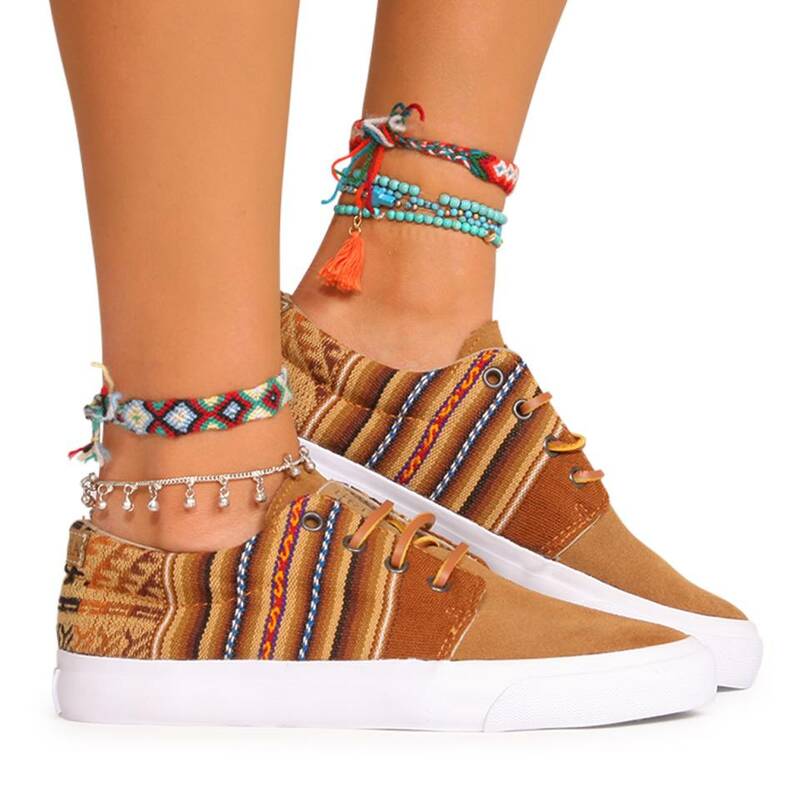 This Mipacha sneaker is made of suede and comes with leather laces. 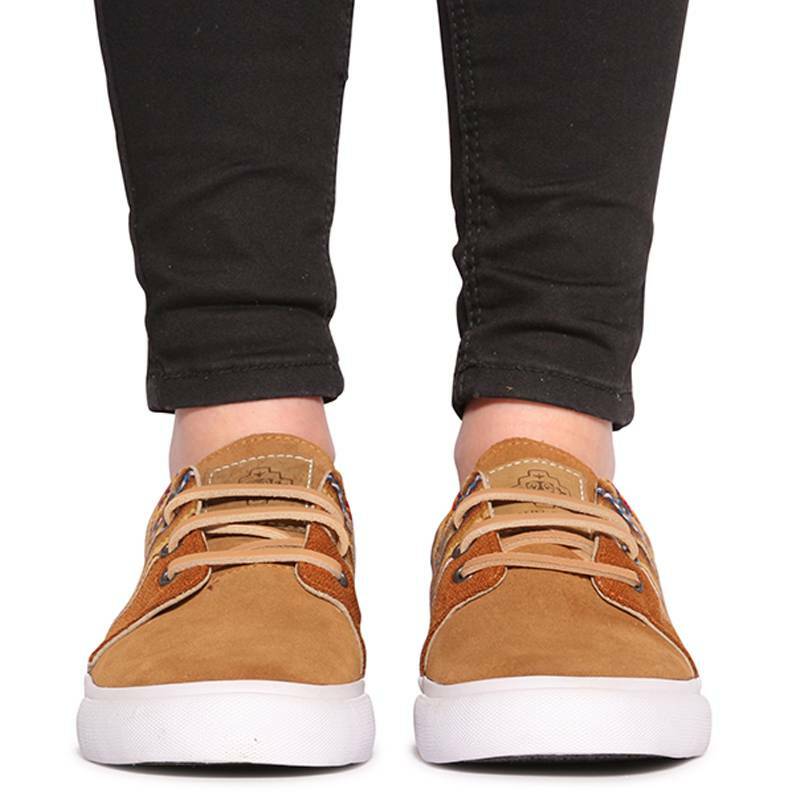 The inside of the shoe is coated with leather, which makes the shoe perfect for all winter conditions. 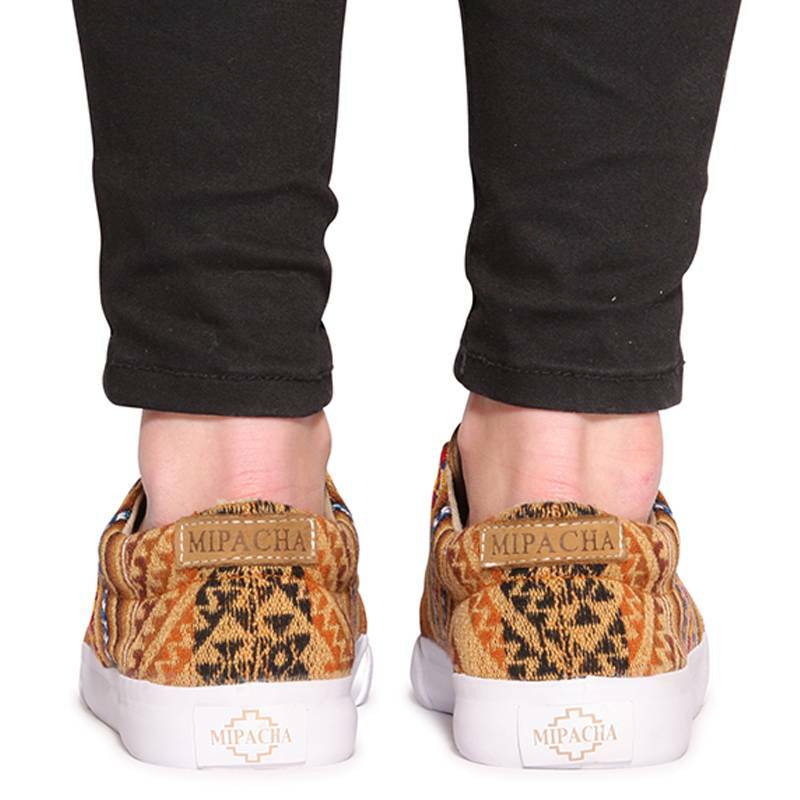 The logo of Mipacha is printed on the tongue and heel of the shoe.